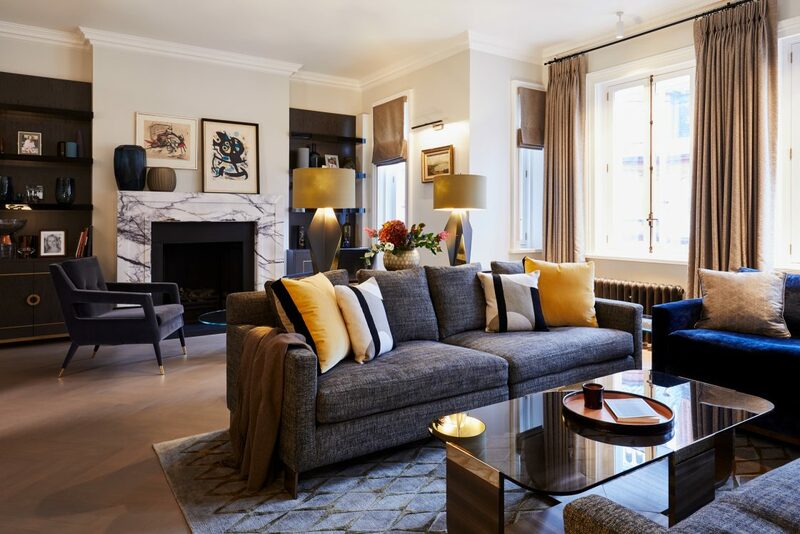 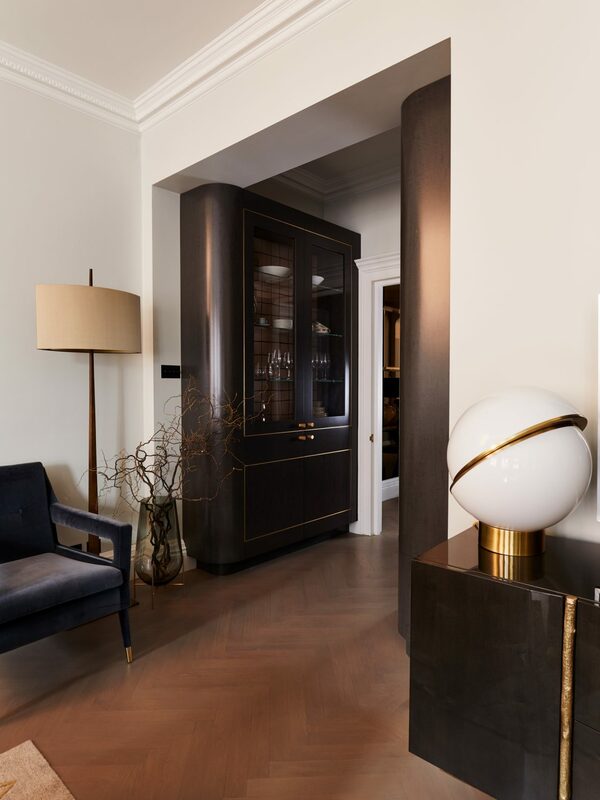 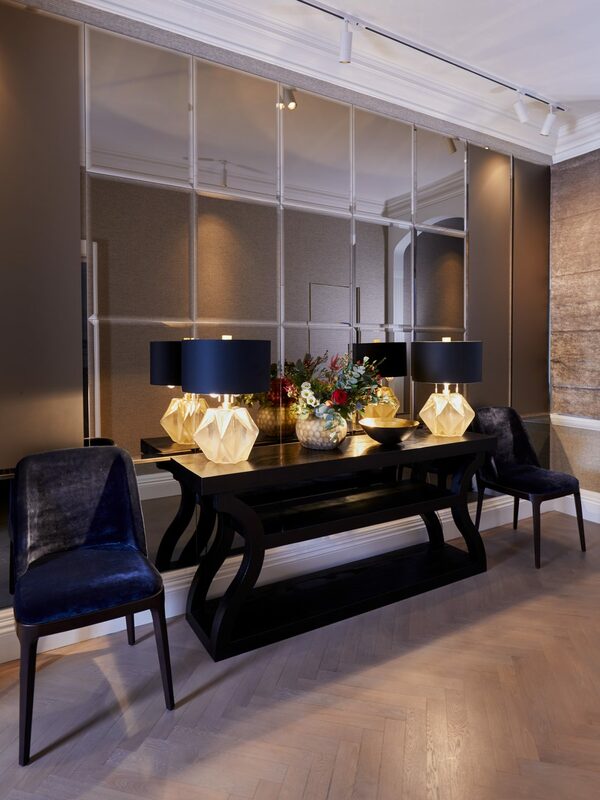 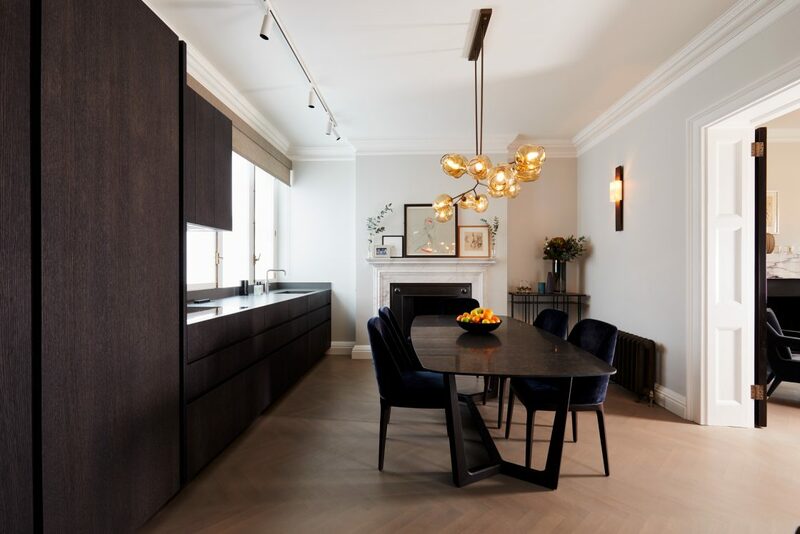 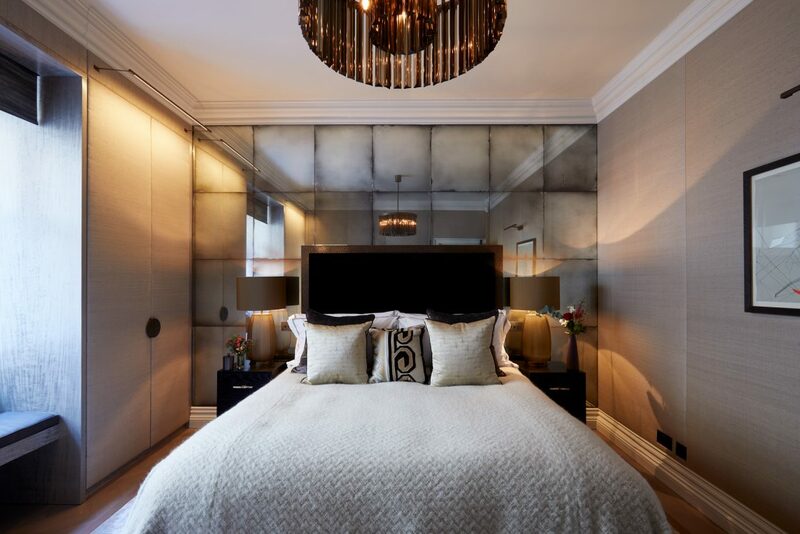 We worked with The London Resolution – a property finding and architectural services partner – to reconfigure and refurbish this two-bedroom apartment, adding an extra bedroom and delivering a high specification finish throughout. 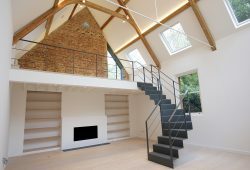 To achieve the extra bedroom, we rearranged the existing layout, removing a redundant staircase and dumb waiter to create extra space. 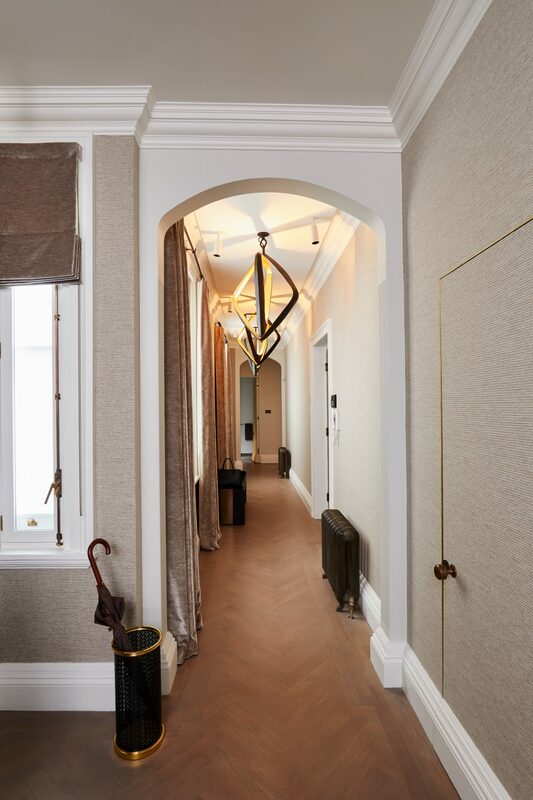 We also improved the flow between the reception rooms and kitchen. 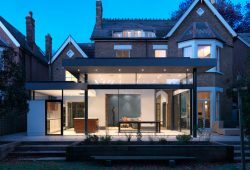 The project was delivered to a strict timetable and under budget, with the increased value far exceeding any money spent. 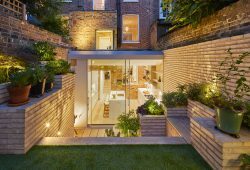 The project was delivered to a strict timetable and under budget, with the final value far exceeding any money spent.